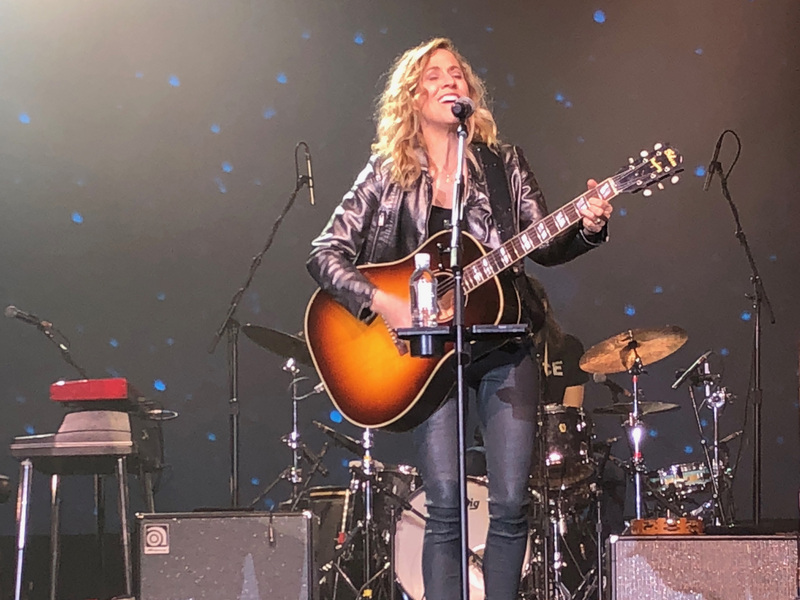 On February 23, Empire presented nine time Grammy Award- winning artist, Sheryl Crow and her full band for a corporate audience in Las Vegas. Approximately 500 guests of all ages packed the Palazzo Ballroom at the Venetian Hotel and Casino for the private performance. The audience flocked to the stage as Sheryl Crow performed all of her greatest hits including, "All I Wanna Do," "Everyday is a Winding Road "My Favorite Mistake," "Soak Up the Sun," and of course, "Leaving Las Vegas." Empire was responsible for proposing, negotiating, contracting, and advancing all logistical and production elements for Sheryl Crow’s performance. Empire Entertainment is a leading provider of talent for corporate events and celebrations around the world.